The first trailer for next summer’s Spider-Man: homecoming has arrived! Spider-Man is of course now part of the Marvel Cinematic Universe and in this trailer we get a good look at Tom Holland as Peter Parker as well as Michael Keaton as the villain The Vulture. Robert Downey Jr. is there as Tony Stark as well. Spider-Man: Homecoming arrives next July! 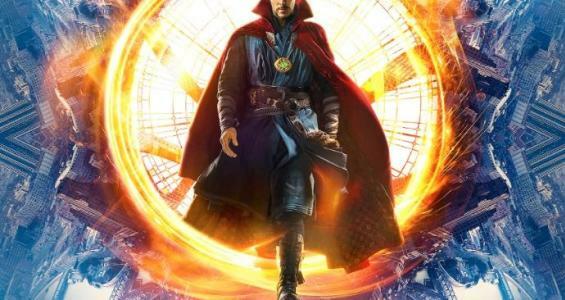 A brand new trailer for Doctor Strange has arrived and along with it a brand new poster for the latest film from Marvel Studios. Starring Benedict Cumberbatch, Doctor Strange will introduce mystical and magical elements to the Marvel Cinematic Universe when it arrives in theaters this November.